India is the land of herbs and divine herbal medications. One should know, the first form of treatment which is regarded as the oldest of all was the origination of India itself. It was “Ayurveda: The Science of life”. It is approximately 5000 years old and comprises of natural herbs and therapies related to it. Here, we will be studying about a well-known herb called “Ashwagandha or Winter Cherry”. 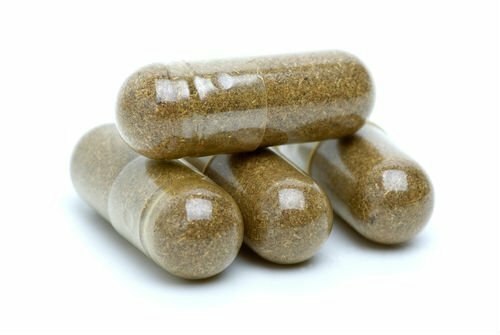 You might have noticed, in herbal medicines; when you go through the content most of it will have some extract of Ashwagandha in it. This explains the versatility and efficacy of Ashwagandha. 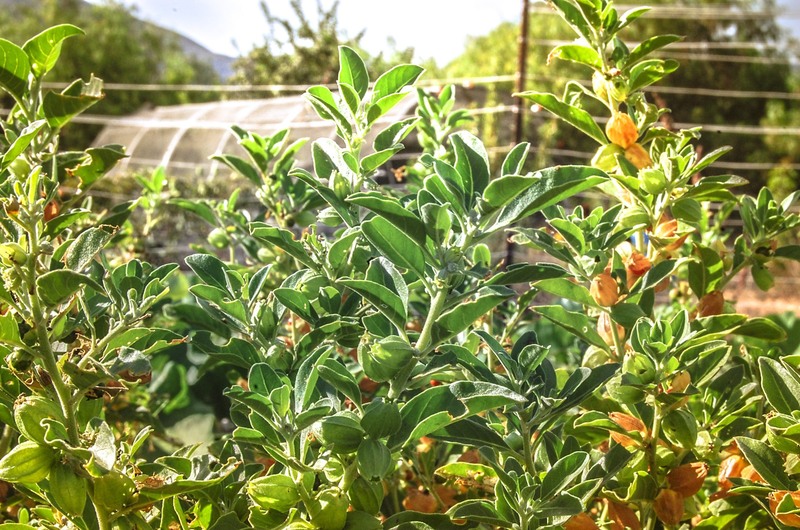 Ashwagandha is a short and tender perennial herb. It is found all over India especially in dry lands and Himalayan region. It is also found at the heights of 5,500 ft. Medicinally, Ashwasgandha is highly superior plant as compared to other ones. When crushed it gives smell of horse urine. 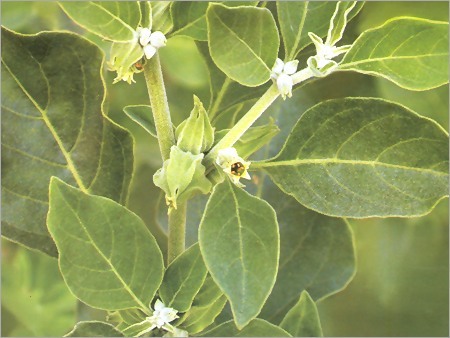 Ashwagandha plants are tall and straight with multiple branches. Leaves are bottle-green in colour which is narrow with pointed tip; 2-4 inch long. 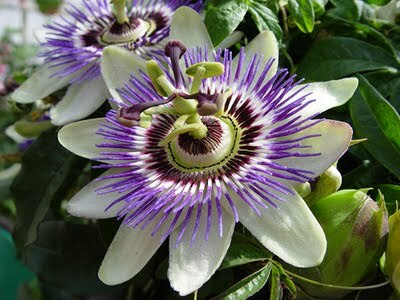 It is a flowering plant which bears greenish-purple flower without stem. Its calyx is bell-shaped, soft and hairy. After a time, the flower develops into red-coloured pea shaped fruits. 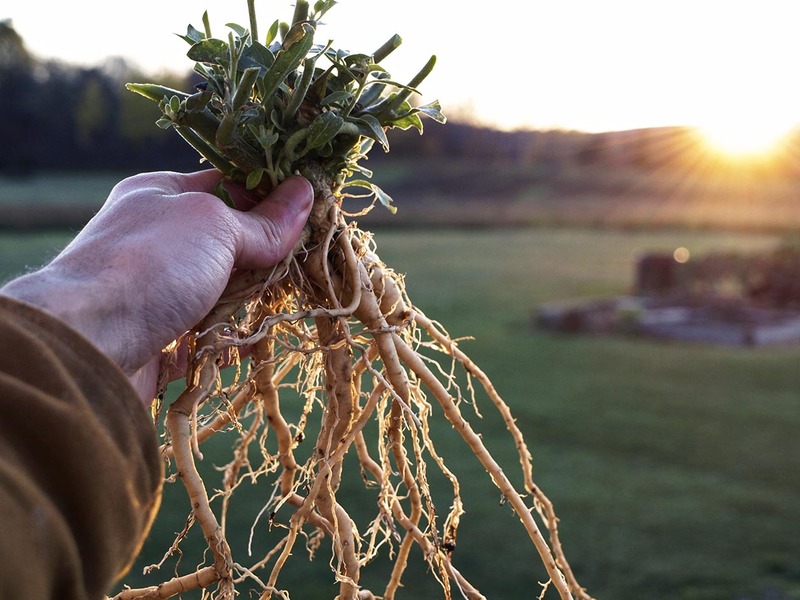 The root of Ashwagandha is conical in shape like a radish but slightly thinner than that. Ashwagandha is also known as Winter cherry, Poison gooseberry and Indian ginseng. It belongs to kingdom Plantae and ‘Solanaceae’ family. Its binomial name is “Withania somnifera”. In Hindi it is also called Asgandh; actually Ashwagandha is the Bengali term used for Winter Cherry. If one is suffering from chronic or acute tuberculosis; give 2 gm Aswagandha powder with 20 gm decoction of its own. 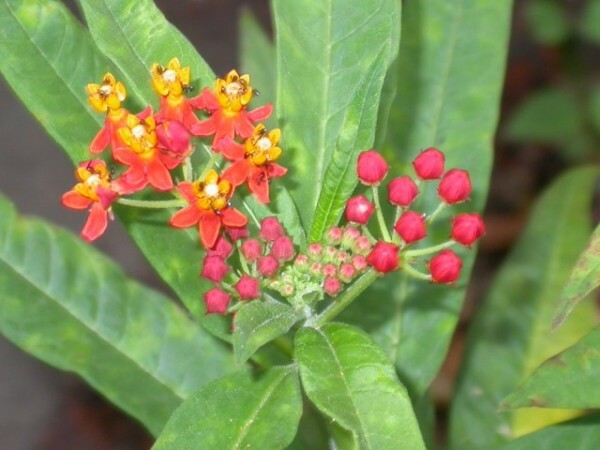 It is beneficial in curing Tuberculosis. Give 2 gm powder of Aswgandha’s root mixed with 1 gm Pepal powder, 5 gm ghee and 10 gm honey. Give this dose twice a day. In case of pain in heart due to acidity; give 2 gm of Ashwagandha powder with water. Take equal quantity of powder of Ashwagandha and Belliric Myrobalan. Give 10 gm of this mixture with jaggery. It cures heart related pain. Take 2 gm of Aswgandha powder, 2 gm of Amla powder and 1 gm liquorice root powder. Mix all these and give 1 teaspoon with water; twice a day. It helps in improving eyesight. In case of any kind of blood related disorder, take equal quantities of chopchini and winter cherry powder. Mix well and take 4 gm of the mixture with honey twice a day. Take the whole plant of Aswgandha; grind it and strain it. Give 25-30 gm of this to the patient. You can also take 30 gm of fresh leaves and boil in 250 ml water till water is reduced to half. Strain the solution and give this to the patient.Within a week you will notice the results; pain due to stiffness will be relieved. Give 2 gm Ashwagandha powder with warm milk or water twice a day to the patient. It is helpful to cure stiffness and paining arthritis. Treatment with Ashwagandha for a year makes your body healthy and disease free. Take 10 gm of Aswgandha powder, sesame oil and ghee; with 3 gm of honey. Give this twice a day to the patient during winter twice a day. Take 3 gm powder of Ashwagandha and give this to the patient. In case of people with hot temperament, give this mixture with hot cow’s milk. Take equal amount of Ashwagandha powder and chiretta; grind them together and 10 gm of the mixture to the patient twice a day with milk. It eradicates any kind of weakness and disorders in body.